Walking distance to the ocean and the neighborhood's private beach access with parking area. 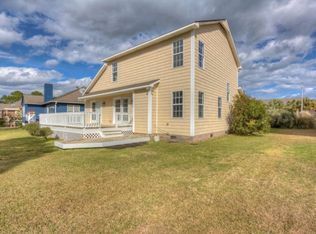 What an amazing opportunity to own this beautiful home in the extremely desirable and resident friendly Kure Beach Village that is located just two doors down from the neighborhood pool and tennis facility. 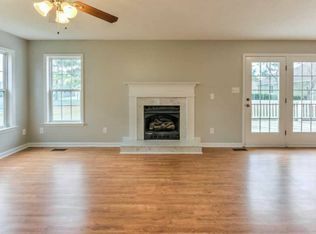 This home features a downstairs master and has been completely redone. 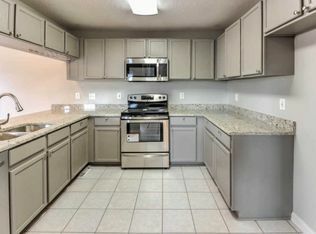 Turn key with brand new paint, carpet, new granite in kitchen and each of the 3 baths, new stainless steel kitchen appliances, new light fixtures, and the list goes on. 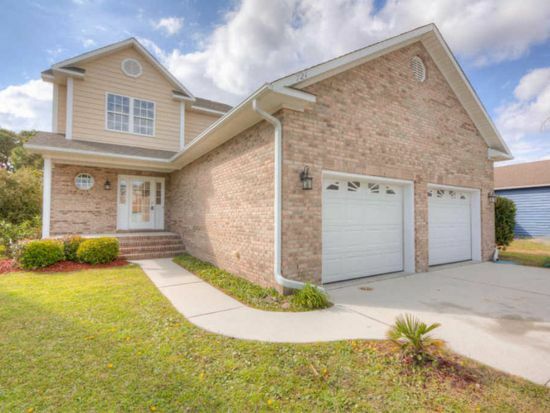 Don't miss this opportunity for easy island living at a great price. 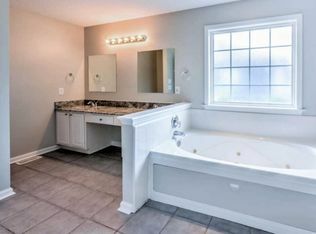 Huge Master Bath with 2 person jacuzzi bath, separate shower and double sinks. 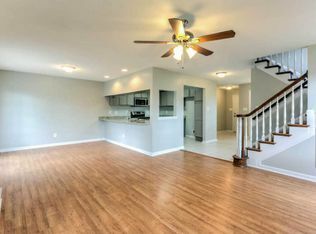 Tons of Storage/closet space.